What Will America Lose if Obamacare is Repealed? Democrats and the liberal media are all in an uproar over the efforts of the Republican Congress to repeal the Affordable Care Act. If you watch most of the main stream news, you will see one-sided coverage talking about the negative impact that could happen in Obamacare is repealed. Rarely will you see them cover the negative impact that Obamacare has already had. I feel for Arant as I have 11 of my 23 spinal disks damaged and I have pinched nerves in my back, neck and shoulder, along with muscle spasms on a daily basis and I know the type of pain she is talking about. Unfortunately, I also have a genetic immunity to most pain killers, so nothing really helps to ease the pain, I just ‘cowboy up’ and continue living. However, under Obamacare, the cheapest healthcare plan my wife and I could find started at $816 a month and up. That cheapest plan also carried a $4,000 deductible and then it would only cover 60% of ‘covered’ expenses, and we all know what that means. That means if I had $10,000 in medical costs for a year, it would cost me $9,792 in premiums, $4,000 deductible and then I would still have to pay at least $2,400 or more. How many average American can afford to pay out $16,192 a year for healthcare? 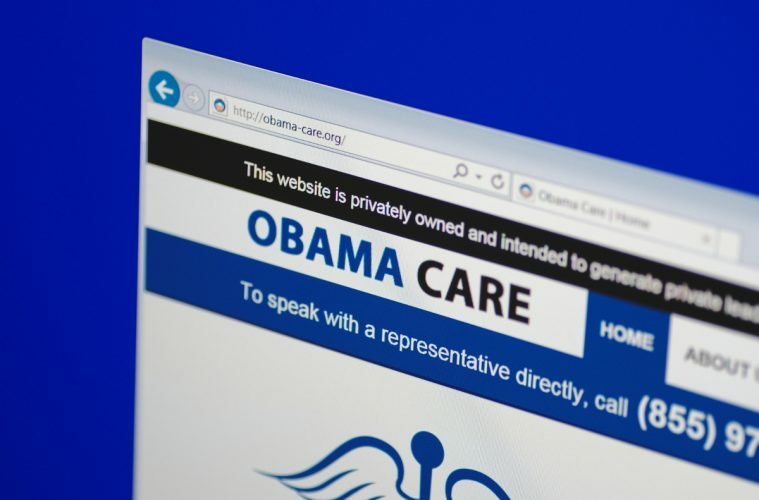 HealthSpan Driving Final Nail in Obamacare Coffin? Then what about the millions of Americans who either lost their jobs or had their hours drastically cut because of Obamacare? What about the ever increasing premiums under Obamacare that made healthcare coverage unaffordable for many? Surprise! Obamacare Premiums Going Up Again! The Obamacare Abyss: Why Can’t Millions of Americans Afford Coverage? What about the negative impact Obamacare has had on patients, doctors, hospitals and employers? These are only a few of many reports of the negative impacts caused by Obamacare. Will the liberal media broadcast any of these things? Ask yourself why they are parading a few individuals like Kristen Arant in front of the cameras instead of showing the tens of thousands of workers who lost 25% of their income due to Obamacare. Ask yourself why the media shows frightened people like Kristen Arant instead of the many doctors and hospital workers that lost their jobs due to Obamacare or the millions of Americans that had their Obamacare policies cancelled or can no longer afford to pay the outrageous premiums for their ‘Affordable’ healthcare policies. Donald Trump and some Republican members of Congress are promising a workable replacement for Obamacare. Trump recently stated that he wants to make sure every American is covered. We’ll just have to see if it happens and how expensive the replacement will be compared to what exists now.